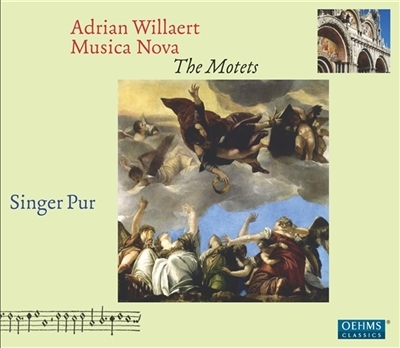 Singer Pur turned to madrigals of Adrian Willaert for their CD Edition of 2009, the ensemble is now presenting us the motets. 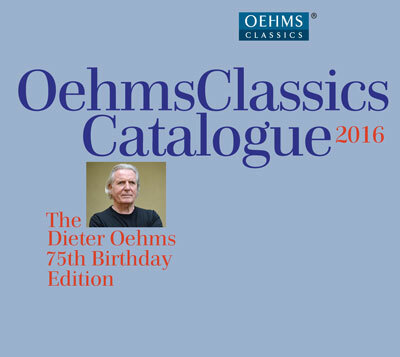 For years, these works of the Flemish composer had a mysterious reputation, for they were performed only in clandestine circles for a few initiates. It was only in 1559 that Alfonso II d’Este had the collection Musica Nova printed in Venice, thus giving the world music that was to remain unique right up to the present day.